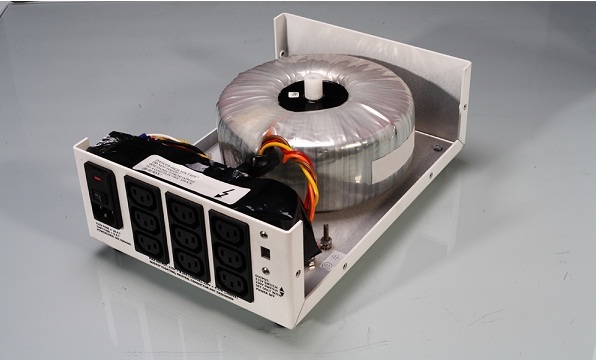 Vritti Associates introducing international standard Box Series Medical Grade Isolation Transformers with very low noise and minimal Electro-Magnetic Radiation available in different models in aesthetic enclosures suitable for floor or wall mountable type. Vritti Associates' Isolation Transformers offers reinforced safety when using in electronic devices or even for electro medical equipments. Our safety standards are well within the recommended standards in compliance as stipulated by National Electrical Code and as per Underwriters Laboratories safety standards. Vritti Associates manufactures a wide range of transformers for the medical industry. These can be supplied on either a standalone unit or for assembly in customer's equipment. We have models available for both international standards at 115V/60 Hz and in domestic usage at 230/50 Hz. The main transformer is of Toroidal type which we produce in-house and it is one of the most advantageous as compared with other type of transformers mainly it is very efficient, small in size, low noise, low in Electro Magnetic Interference which in turn enhances the performance of the electronic and other electro medical equipments. We can offer a wide range of products that can be easily configured. We can provide the required cable assembly, enclosures, and circuitry designs as per your requirements. 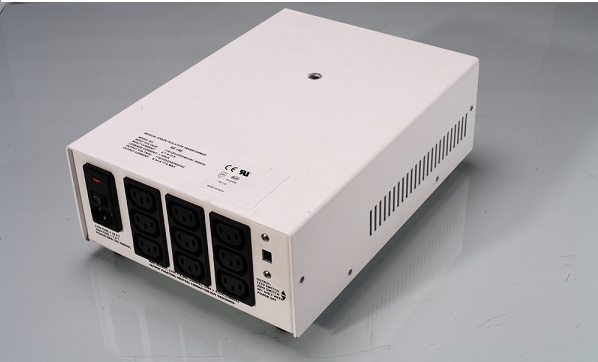 These transformers are mainly used in computers, Audio/Video monitors, closed circuit surveillance cameras, test and measuring instruments, digital printers, and hospitals and in other electronic/electro medical equipments. Please find the below given our various series of Isolation Transformers with specifications.